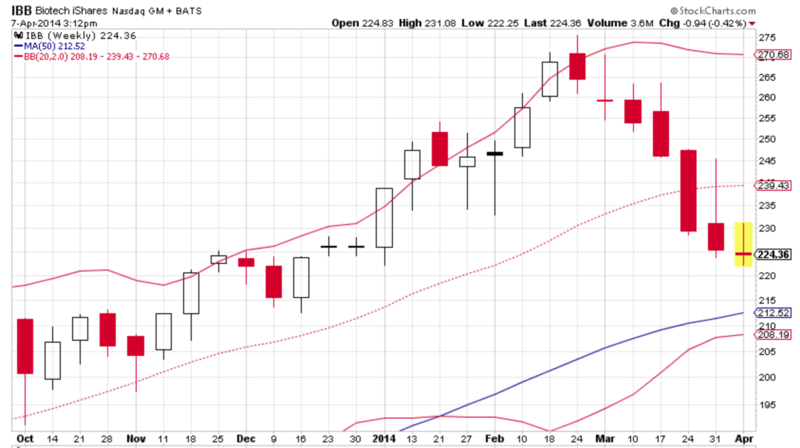 Markets are bouncing a bit here after $SPY touched its 50MA. A quick scan of some of the recent devastation in tech land raises the question: Is tech ready to bounce from oversold levels? 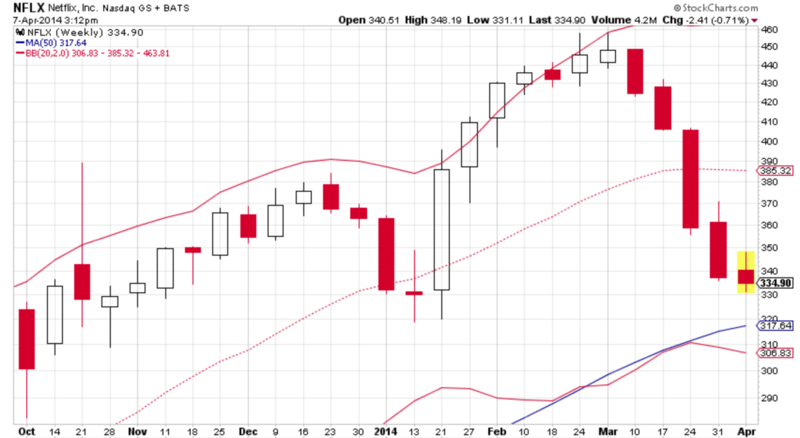 Especially the MoMo space has seen a brutal 5 to 6 weeks of nothing but selling which seems to amount to liquidation. 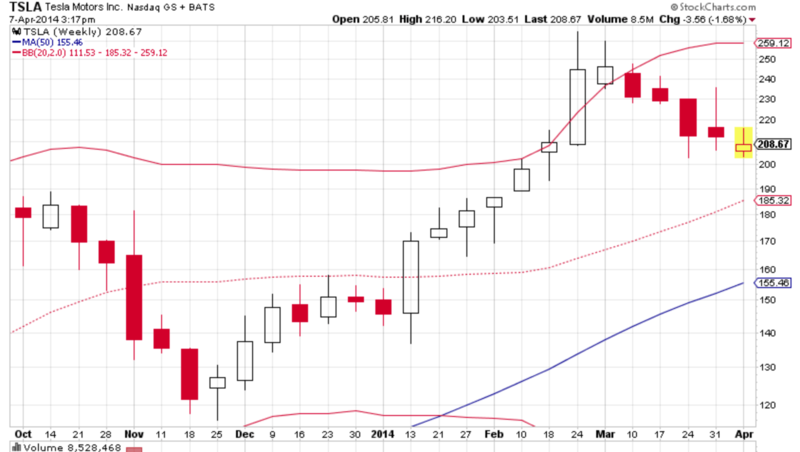 Either markets bounce from here or they are in larger trouble than anyone is willing to acknowledge.